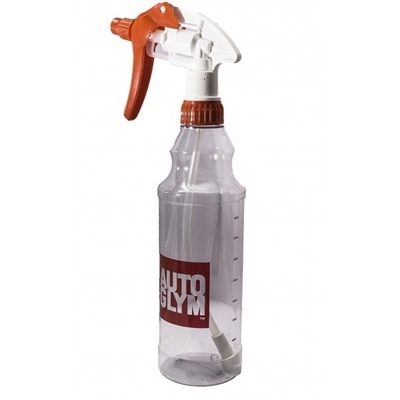 The advanced odour control formula in Autoglym Odour Eliminator doesn't freshen or perfume the air. ITS EFFECTIVE AGAINST CIGARETTE, PET AND MANY OTHER POLLUTING ODOURS. SHAKE WELL. Apply sparingly using fine spray trigger to carpets and trim fabric. Remove overspray from non absorbent surfaces. For stubborn odours a second application may be required. 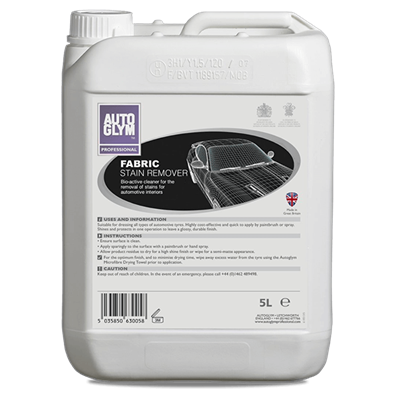 Autoglym Fabric Stain Remover is great for cleaning automotive upholstery, carpets, trim, head-linings and fabric hoods. Bio-active formulation. Currentley out of stock.